Puddin’ Pop — Mike puts on his cub reporter hat, and impersonates a journalist interviewing the one and only “not so real” Bill Cosby! Whether you loved or hated America’s most famous TV dad of the 80’s, you’re sure to love this exclusive foray into the deep recesses of the mind that brought Fat Albert onto your television screen, and Pudding Pops into your kitchen freezer. There’s also some quality sports reporting from the one and only BIG G! 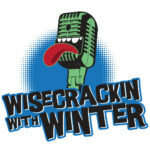 Wisecrackin With Winter continues to amaze with the tremendous talent that is booked for your listening pleasure. DISCLAIMER: Some celebrity voices were impersonated… no animals were harmed during the taping of this episode. 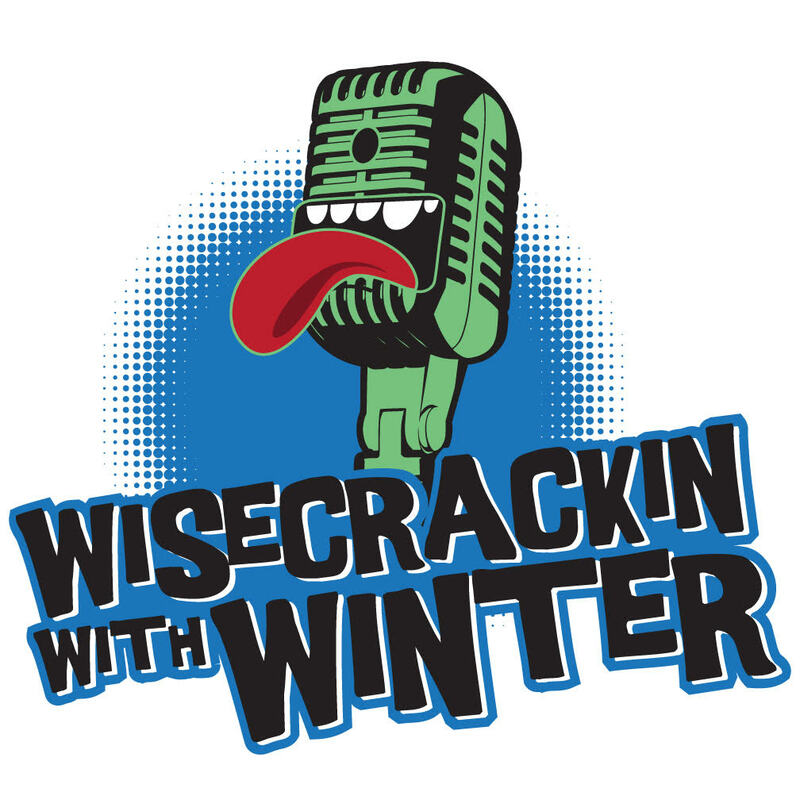 DISCLAIMER: Wisecrackin’ is not for everyone; please consult your physician before attempting this on your own!